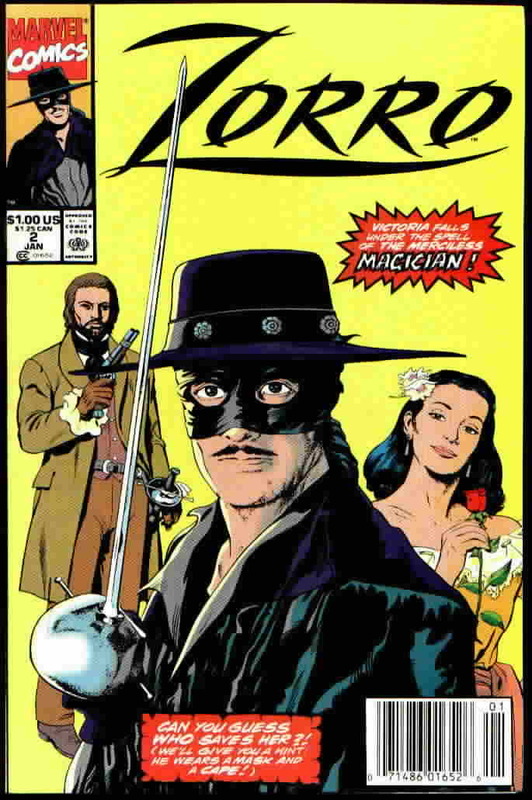 Cuarón has made this his passion project being responsible for both writing and directing the reboot titled first ‘Zorro Reborn‘ and now just ‘Z‘. García Bernal has been the perfect Zorro in the eyes of producer Mark Amin who is producing through his Sobini Films with Lantica Pictures, it is being financed through Lantica Media and Pantelion Films is going to be pitching the story to buyers at Cannes. This new version of the black-clad and dashing outlaw takes place in the near future but will still feature the classic legend at his finest. 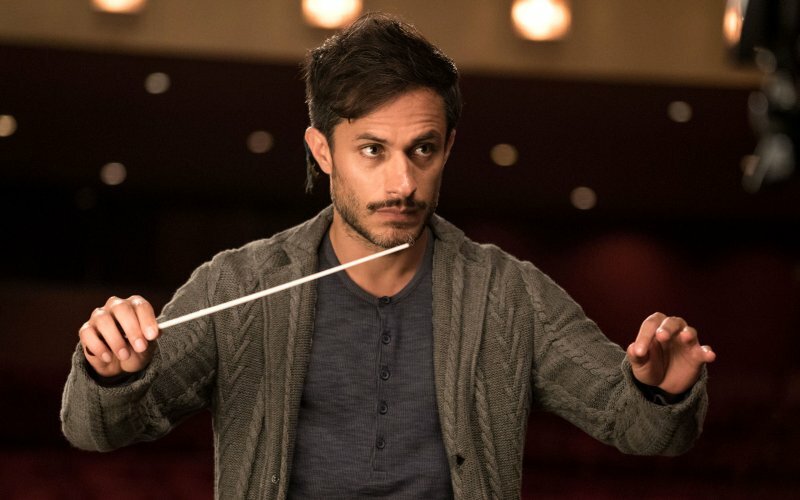 García Bernal won a Golden Globe for Best Actor in the Amazon series ‘Mozart in the Jungle‘ and appears to be a perfect fit for the swashbuckler. Kirsten Dunst To Direct Dakota Fanning In ‘The Bell Jar’!!! This entry was posted on Tuesday, May 10th, 2016 at 7:12 pm	and is filed under Books, Comics, Film, News. You can follow any responses to this entry through the RSS 2.0 feed. You can skip to the end and leave a response. Pinging is currently not allowed. « Pick Up Your Copies Of ‘Jeepers Creepers’ 1 & 2 From Scream Factory!! !